For the past couple of months I've been sharing with you why I love CVS Pharmacy. It's not just the app that saves me money, or their minute clinics that helps save time, and we all know that time and money are valuable. It's the things that they do for the community and this one is something that is very dear to my heart. As most of you know, I just retired from the US Army and my family is still considered a military family, after all we still carry around a DOD (Department of Defense) ID cards. When I heard the news that CVS announced their partnership with the national nonprofit Operation Homefront, I just had to share it with you. Operation Homefront provides both long and short term support to military families through their Star Spangled Babies baby shower program. It's a program that helps provide baby showers to service members and their growing families. Believe it or not, having a baby when you're in the military is not an easy feat. Remember, most of these families are far away from family and friends. I remember when I was pregnant with Madison, I was in an unfamiliar state with no friends or family near by. Something such as this would have made me feel so much better and I applaud them for this. This new partnership will also provide welcome home baskets that include house essentials to families entering the Homes on the Homefront program. This program also provides mortgage-free and financial training to military families, putting them on the path to achieving the American Dream that they served to protect. I am always in support of any company that takes the time to acknowledge the sacrifices that our military men AND women have made for our country. A lot of people seem to forget that women do serve. It's why CVS Pharmacy has my utmost support and I hope that they have yours too! So locate your nearest CVS pharmacy, and don't forget most are now in your local Target stores, download the CVS Pharmacy app (which is available for both Apple and Android), and start saving today! 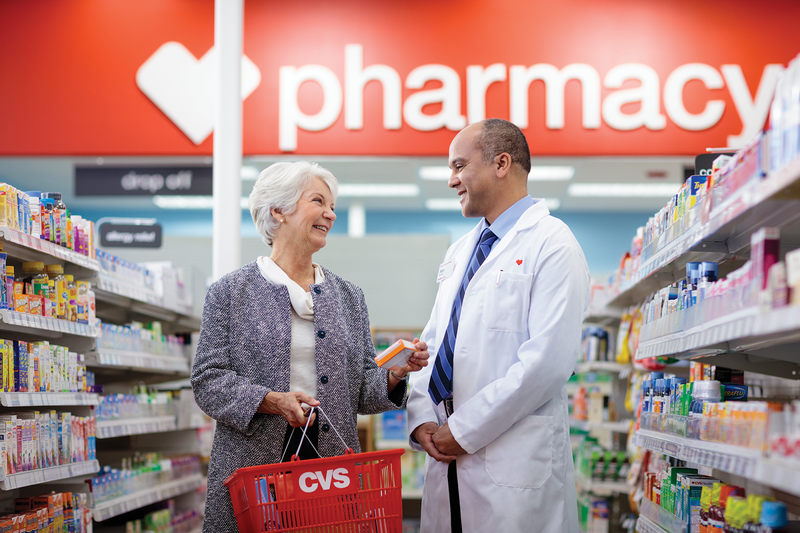 Let's discuss: What do you love most about your CVS Pharmacy? I love mostly about CVS are saving my budget and the app is also cool at the same time, I've tried it last week. This is also a great way to encourage others to love CVS. This sounds really neat and I sure wish we had a CVS near us, but I've never been to one. This is why I love CVS so much. They not only offer great deals, but they also help the community. I always try to contribute to their philanthropy programs whenever I shop there. I really like shopping with CVS. Their app rocks! 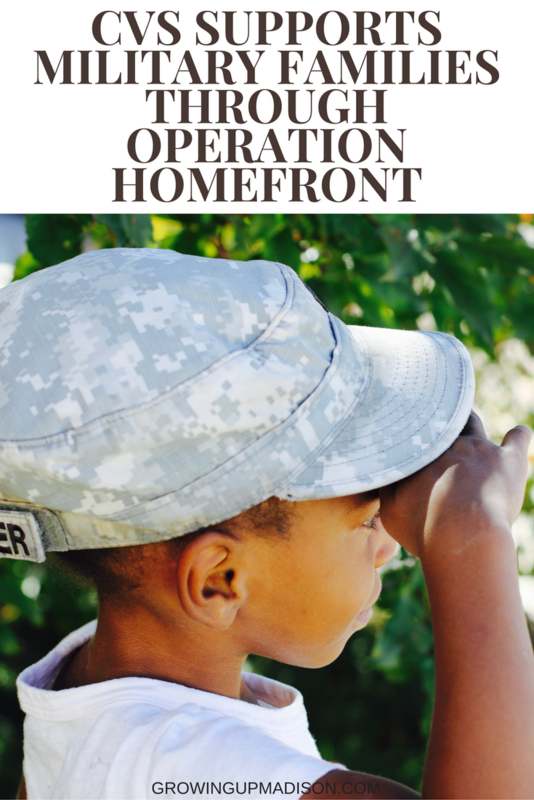 I'm glad they're supporting military families through Operation Homefront. Anything that supports the troops has my support too. Thank you for sharing this and good on CVS for giving back to those who give so much for us. I wish I had near store in my area, I've heard a lot of good feedback about CVS. I think it's amazing what they're doing for soldiers! It's never easy to be away from family but the military does it anyway and they do it whole-heartedly as well. I'm glad that CVS took this initiative, it would be awesome to be part of it. I have always loved Operation Homefront. I love that CVS getting behind this too and helping to give back for such a great cause. I LOVE the weekly sales at CVS - there are some good ones. Glad to hear that they are getting together with such an awesome cause! I actually go to our local CVS quite often! I live in a small town and they sell good makeup lol! But this is such a great thing CVS is doing!!!! Loving Operation Homefront! I really love companies that help support charities and our military. Operation Homefront really does help support our military. I come from a military family. Aww, how nice of them! I have respect for companies who knows how to give back and support our troops.